Friday File: The Americans are Coming! 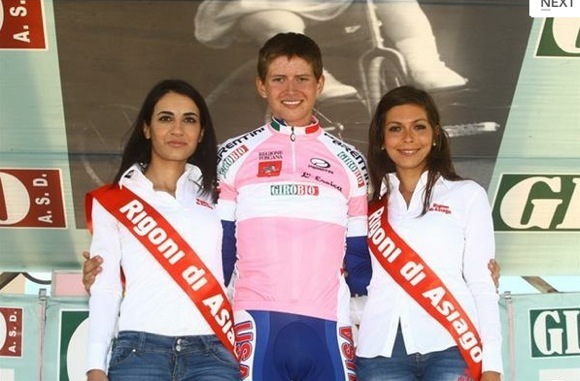 Joe Dombrowski in pink at the 2012 GiroBio. Joe Dombrowski may well be the new American wunderkind rider to grace the 2013 pro peloton. 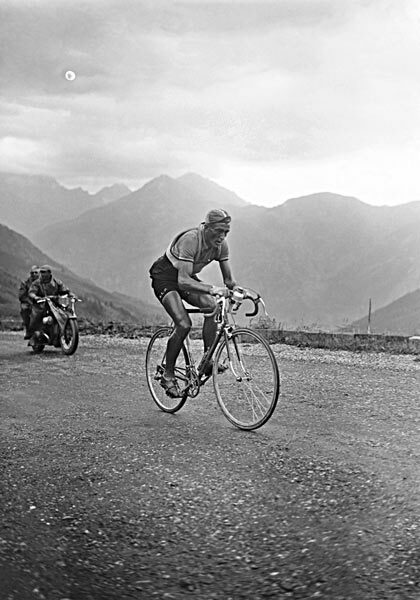 And, he does have the credentials to do very well in a Grand Tour. I may be ahead myself. 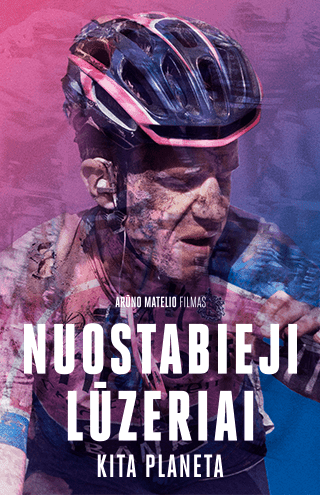 He is a climbing forza, becoming the first American rider ever - winning the 36th edition of the U-23 GiroBio or the 'Baby Giro'. 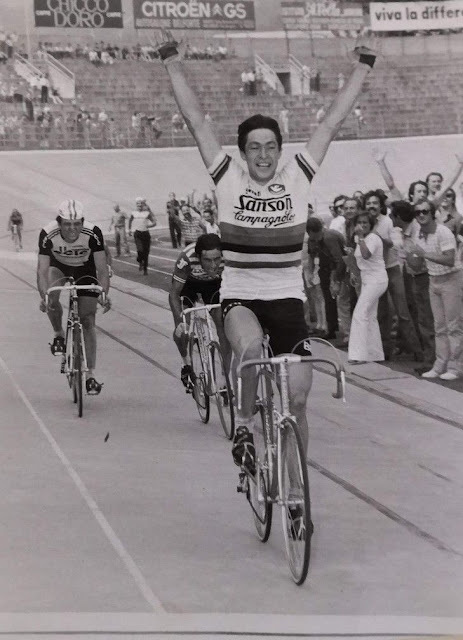 His name joins famous winners such as Marco Pantani, Francesco Moser and Giovanni Battaglin. It's definitely unique when someone like that comes along because it doesn't happen very often. And, American hopefuls; Taylor Phinney, Tejay Van Garderen and Andrew Talansky will try their talents this weekend. Phinney is TT force and also a classics specialist. He will line up for Strade Bianche for a tussle on the sterrati. Starting Sunday, Van Garderen (2012 Paris-Nice: 5th overall and young riders classification winner) and Talansky will go head to head in Paris-Nice. Tejay Van Garderen has a very strong BMC squad and mighty chance in winning his first stage race. 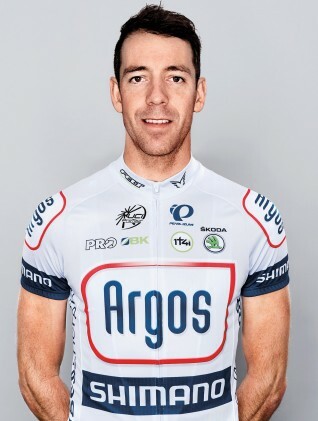 Canadian veteran, Francois Parisien is on WorldTour team, Argos-Shimano and is amped to do well in the Strade Bianche. Here's to a fun action-packed cycling weekend! Nice post.I like the way you start and then conclude your thoughts. Thanks for this information .I really appreciate your work, keep it up..